Here is an interview with Jesse on Young Hollywood! Watch to find out his guilty pleasure, how many shoes he has, why he doesn't follow all his fans on twitter & more! 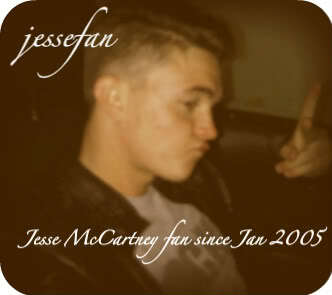 I watched this jesse mccartney interview on youtube before!!! I loved the interview!! !